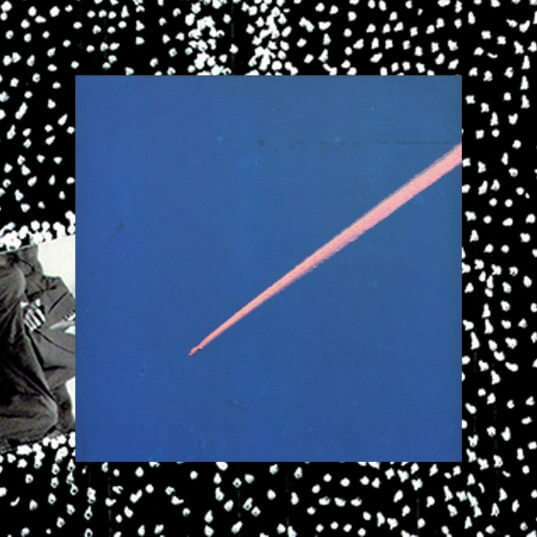 OUT TODAY – King Krule ‘The OOZ,’ Tour Begins 10/21 in Washington D.C.
You’ve heard “Czech One,” “Dum Surfer,” and “Half Man Half Shark” and now the day has come for the rest of the album to be heard, 16 more songs to be exact. 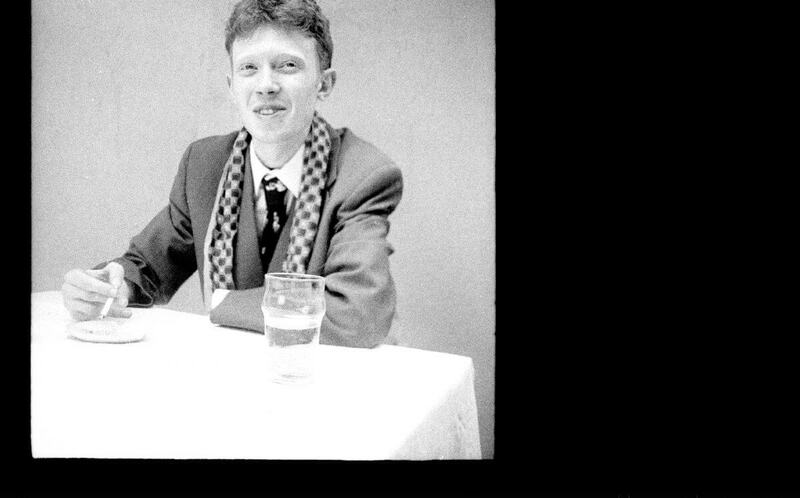 King Krule’s new album The OOZ (released on True Panther Sounds in the US and XL Recordings in the UK) is coming with a pretty meaty tour, much of which is SOLD OUT. Those who tuned into Archy’s Beats 1 pop-up show yesterday (broadcasted from his home in South London) heard many new songs, an unreleased demo titled “Swan Lake” as well as “Fraternize” by a band called Uh Oh Chongo, whose members included his mother and his uncle. Listen to that episode HERE.